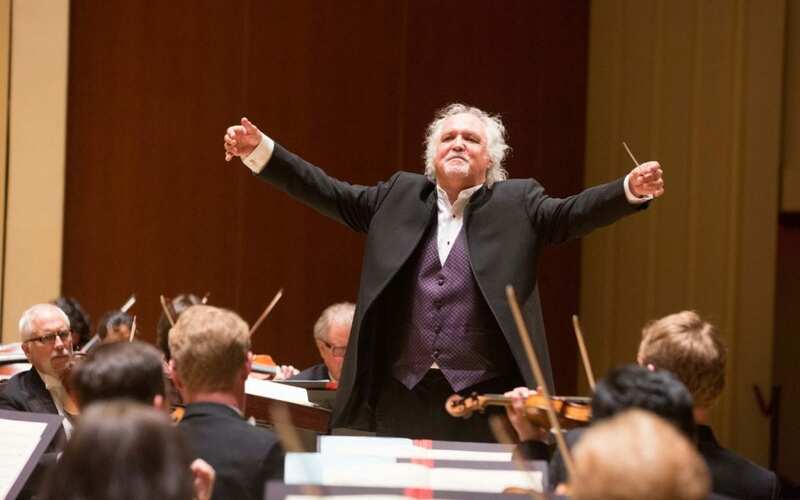 The year 2015 was one of recovery, then pressing ahead, for the Atlanta Symphony Orchestra in the wake of a difficult labor dispute and nine-week lockout which had dominated the latter months of 2014. A number of ASO roster musicians were still engaged in temporary contracts with other orchestras at the beginning of the new calendar year, posing some recuperative artistic challenges in the interim, with the orchestra beginning to re-unify as those players returned one by one. The first half of 2015 nevertheless had its high points. Those included a performance of Mahler’s “Rückert Lieder” and Symphony No. 5 in early March, led by principal guest conductor Donald Runnicles and featuring mezzo-soprano Kelley O’Connor; the world premiere of the concert-length oratorio Creation/Creator by Christopher Theofanidis in April, led by music director Robert Spano; and culminating with the season finale, a concert version of Camille Saint-Saëns’ opera Samson et Dalila, also performed under Spano’s baton. A recording of Theofanidis oratorio was released in September on ASO media. 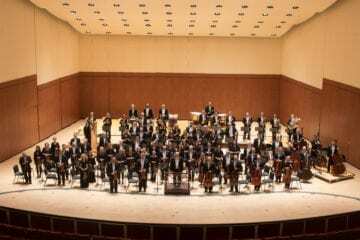 By the orchestra’s summer hiatus, it was evident that the ASO had turned a financial corner, reporting that it had met and exceeded budget. Even greater optimism ensued over fundraising for the orchestra’s endowment, which as of the end of October has raised $17 million of the $25 million goal to underwrite the positions of 11 musicians to bring the total roster up to 88 roster players over the next few years. Three new musicians have already been hired this fall to fill existing vacancies: principal contrabass Colin Corner, second horn Ernesto Tovar Torres and section contrabass Karl Fenner, who will join the orchestra in January. 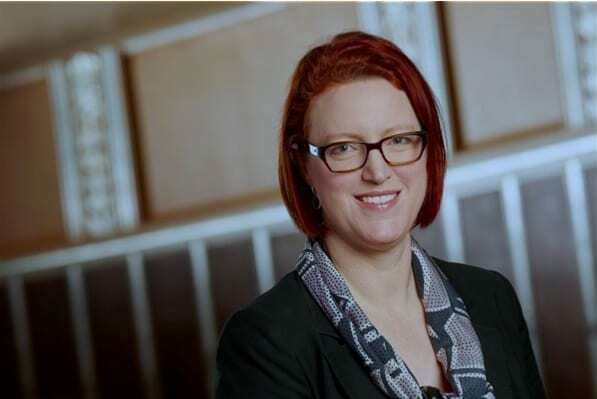 The ASO also hired a new executive director, Cleveland Orchestra general manager Jennifer Barlament, starts in January. New ASO executive director Jennifer Barlament. The ASO kicked off its new subscription season in mid-September in a grand way, with Spano leading the orchestra and chorus in Mahler’s Symphony No. 2 (“Resurrection”). The orchestra made a single well-attended appearance at Verizon Amphitheatre in an all-American concert at the end of the month. The 2015-16 season in large part celebrates the centenary of the birth of the late Robert Shaw, the long-time music director who was responsible for turning the ASO into a full-time professional orchestra and recording multiple Grammy Award-winning albums with the orchestra and its chorus. 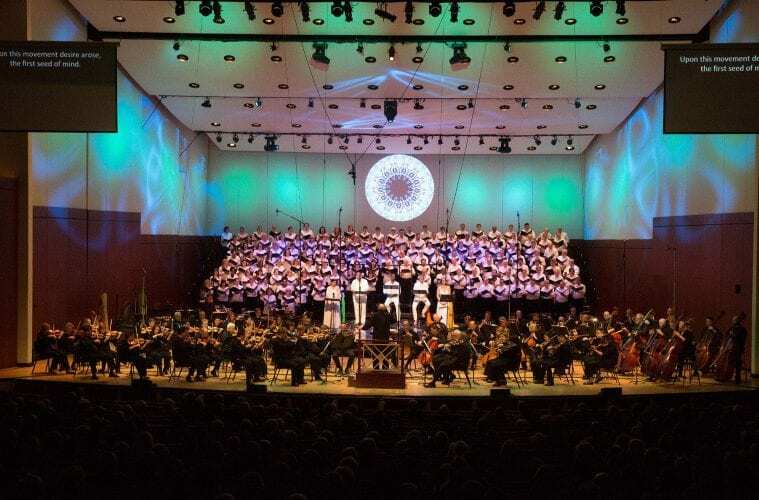 One of the Shaw-honoring highlights was a masterful performance of Verdi’s “Requiem” in November, led by Spano. The Atlanta Opera offered up a strong showing of traditional main-stage operas at the Cobb Energy Performing Arts Center under the leadership of general and artistic director Tomer Zvulun and music director Arthur Fagen, with performances of Verdi’s Rigoletto and Mozart’s Marriage of Figaro in the early part of the year and Puccini’s La Bohème in the fall. 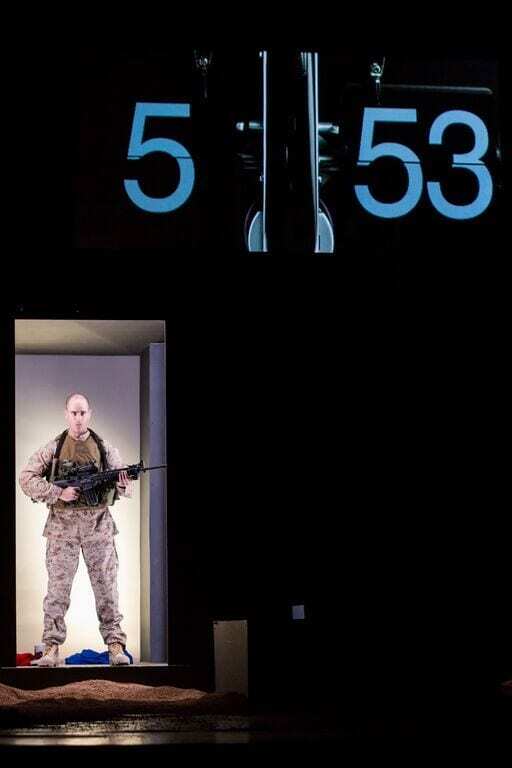 But a significant development forward for the company was its new “Discovery Series” productions, presenting interesting, new chamber operas in more modest-sized venues: Jake Heggie’s simple but effective Three Decembers at the Alliance Theatre; a staged, multimedia production of Schubert’s Winterreise song cycle at two venues, Kennesaw State University’s Bailey Performance Center and Oglethorpe University’s Conant Center for the Arts; and David T. Little’s Soldier Songs, with its powerful message about the first-hand experience of war, at the Georgia State University’s Rialto Center for the Arts. 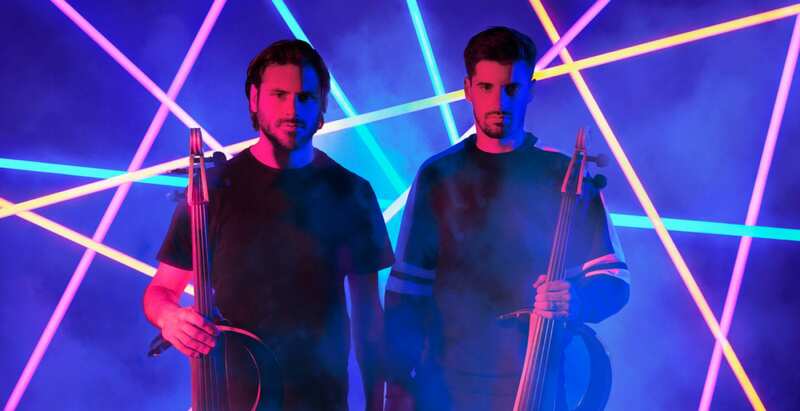 Contemporary chamber ensemble Bent Frequency also contributed to the contemporary chamber opera mix with its first foray into the genre, the sexually-charged DeCachetitoRaspado (Cheek to Stubbled Cheek) by Mexican composer Juan Trigos, also presented at the Rialto. Bent Frequency stayed extremely busy in 2015, with a good bit of their local public performance involving unusual music on unusual instruments in unusual places. In February, the group collaborated with CORE Performance Company in on love, which explored the upper and lower spaces at Callanwolde Performing Arts Center, including some smaller rooms, in a clutch of simultaneous performances. 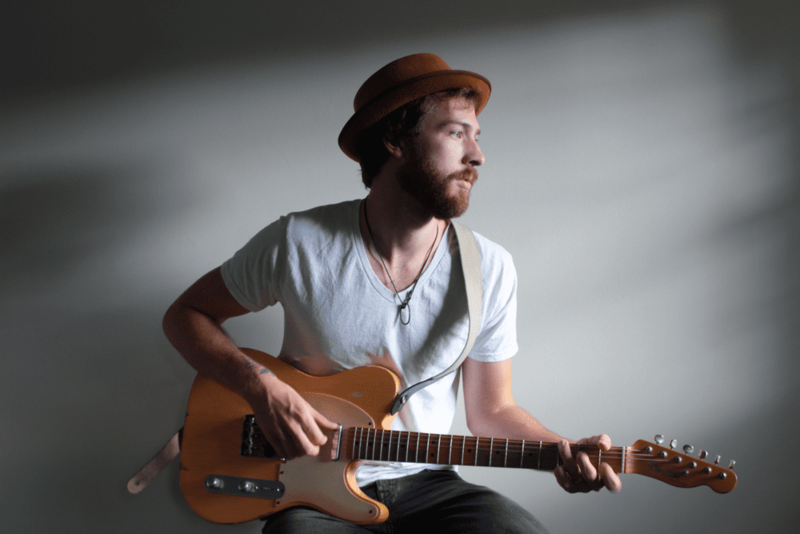 Late in the year, Bent Frequency’s Music for a Captive Audience project turned the Atlanta streetcar into Atlanta’s first mobile performance venue for 14 hours. 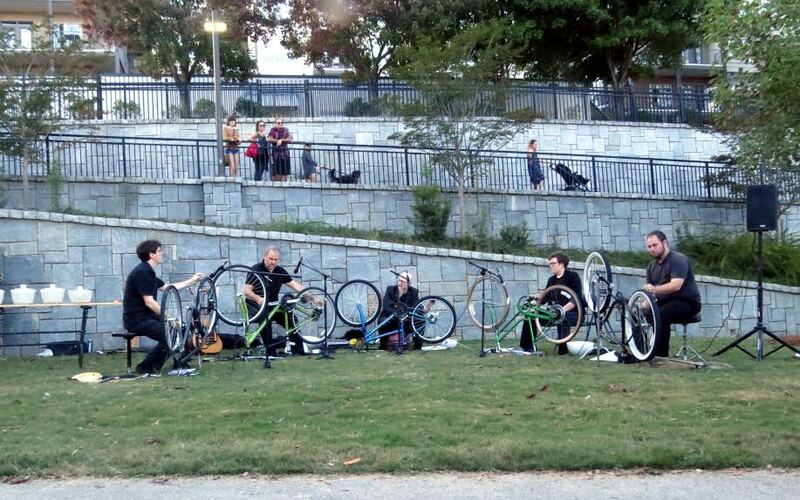 They also used bicycles as musical instruments in a performance at Historic Old Fourth Ward Park and performed on sculptural instruments made entirely from guns confiscated from Mexican drug cartels. In addition, Bent Frequency’s Duo Project (saxophonist Jan Berry Baker and percussionist Stuart Gerber) kept up a substantial tour schedule featuring recently commissioned works. 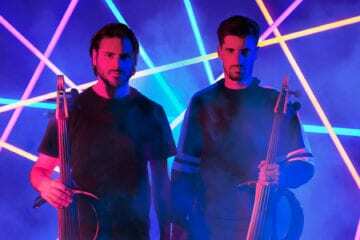 Chamber Cartel, which begins its seasons in January rather than the fall, was conspicuous with its 2015 concerts gathered under the moniker “Bhavana,” taking their own path toward contemporary repertoire in fewer but stronger concerts — still an ample number in a single year by most groups’ standards. Chamber Cartel also released two CDs in 2015: a recording of Marc Yeats’ The Shape Distance and Interiors, featuring music by Adam Scott Neal. The group has been invited to perform at Peabody Conservatory’s New Music Gathering 2016 in January. The downstairs gallery at the Museum of Contemporary Arts, Georgia proved itself a worthy alternative venue, hosting the notable media-immersive Poèmes Électroniques in March. Subtitled “The Bird’s Eye View,” it was co-conceived by actor Christof Veillon and programmer-synthesist Marc Fleury, and included Hamburg-based DJ baze.djunkiii and German visual artist Uli Sigg. Sonic Generator, the contemporary music ensemble-in-residence at Georgia Tech, also performed at MOCA GA in May, as well as the trendy Terminal West in February, but the capstone of their year was a collaborative concert at the Ferst Center for the Arts with Ensemble Variances, from Metz, France. The shared performance was a continuation of Sonic Generator’s cultural exchanges with musicians in Metz, where Georgia Tech has a satellite campus. For those interested in technology and its impact on more traditional-pedigree instruments, Cameron Carpenter brought his International Touring Organ, a gigantic state-of-the-art electronic organ with a a network of three supercomputer stacks at its core, to Symphony Hall. 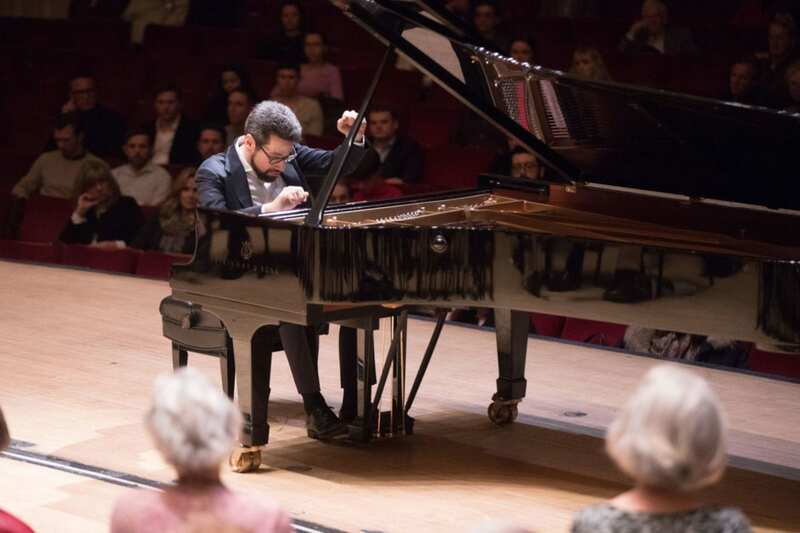 He performed on it in concert with the ASO, but made its capabilities shine in a subsequent solo recital. For more traditional classical chamber music fare, the Georgian Chamber Players and Atlanta Chamber Players each made consistently strong showings in 2015. The Riverside Chamber Players was obliged to change its familiar home venue in Roswell, but found an attractive new performance space at nearby Unitarian Universalist Metro Atlanta North, where they played their first concert of the new season. 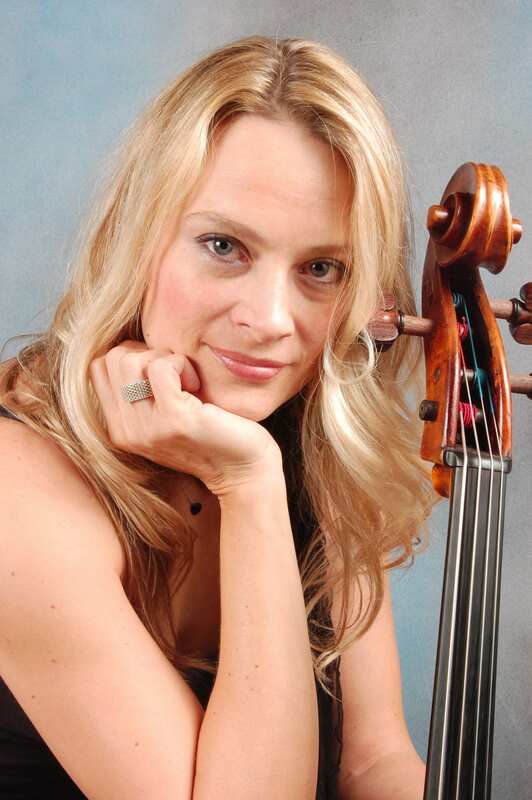 Peachtree String Quartet made a significant personnel change in their new fall season with cellist Charae Krueger replacing Karen Freer. 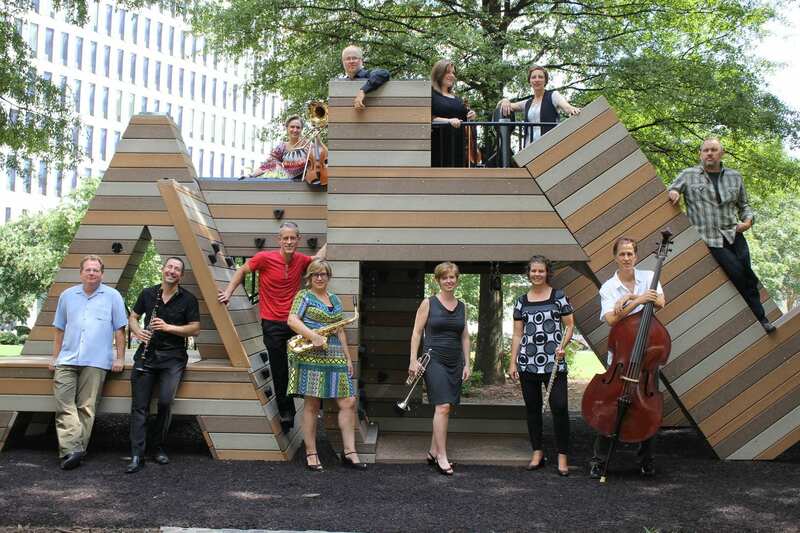 All of these groups present high-level performances in Atlanta’s too often overlooked independent chamber music scene. 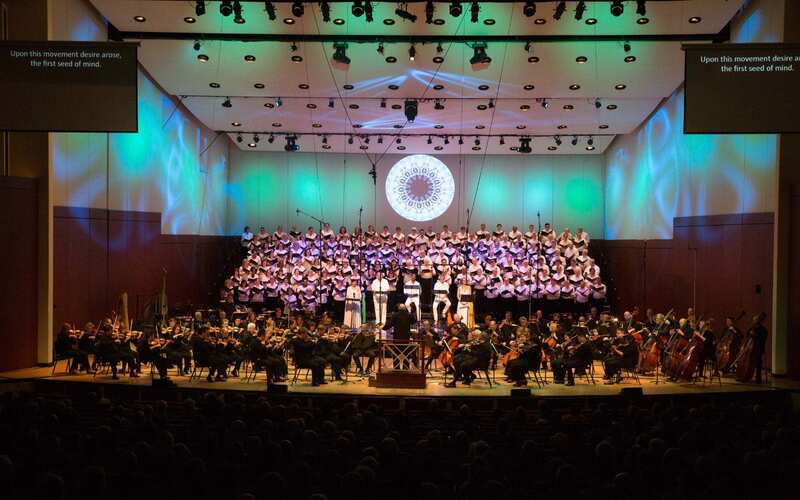 Exceptional quality programming has also been the hallmark of Spivey Hall, noted for its world-class acoustics, which celebrates its 25th anniversary this season. In March, Spivey Hall designated Alan Morrison as its new organist-in-residence, replacing the late Richard Morris. The anniversary Spivey Series kicked off with a performance by soprano Christine Brewer and organist Paul Jacobs, and has included a special three-day residency by pianist Angela Hewitt. Spivey Hall was awarded a substantial support grant for its anniversary concerts in late 2015 from the Loridans Foundation in honor of Robert T. Edge, Loridans’ board chair. Previous ArticleDad’s Garage will ring in the new year in its new permanent home. Our preview of the new space.